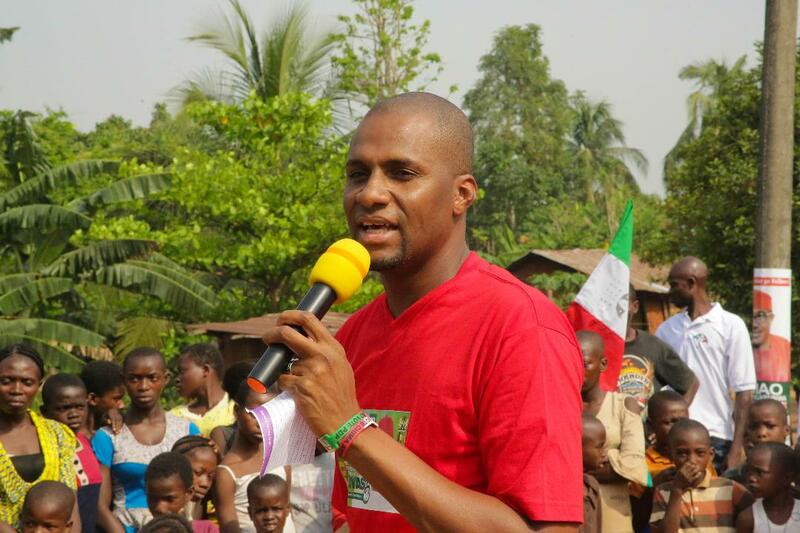 With barely four days to election, House of Representatives candidate of the Peoples Democratic Party (PDP) for Bende federal constituency in Abia State, Chima Anyaso, has expressed confidence that the PDP will emerge victorious, saying the party’s victory is a ‘done deal’ as the people of Bende and Abia state have demonstrated that the state truly belongs to PDP. Anyaso made the observation in the course of his ongoing door-to-door campaign in Bende and Abia North intended to mobilise voters ahead of Saturday’s crucial presidential and the House of Representatives election. He said, “our campaign is focused on issues that are very important to our people. We have been visiting all the wards and polling units in this door-to-door campaign to sensitise our people on the benefits they stand to get when they vote PDP, we told them and they know that PDP is the party on the ground here in Abia. Anyaso disclosed that, so far, all the political interest groups, youth groups, religious bodies, and traditional councils that matter in the state and especially in Abia North and Bende had all given their support and assured that they will bring out people to vote for the PDP in the elections. Anyaso who is campaigning under five cardinal points which are Health, Education, Youth Empowerment, Road and Infrastructural Development and Environmental Sustainability said his decision to join politics after many years in business is to bring about progress in Abia state and Nigeria. A leading proponent of Not-Too-Young-To-Run, Anyaso assured he will remain a voice for Nigerian youths when he resumes at the House of Representatives.